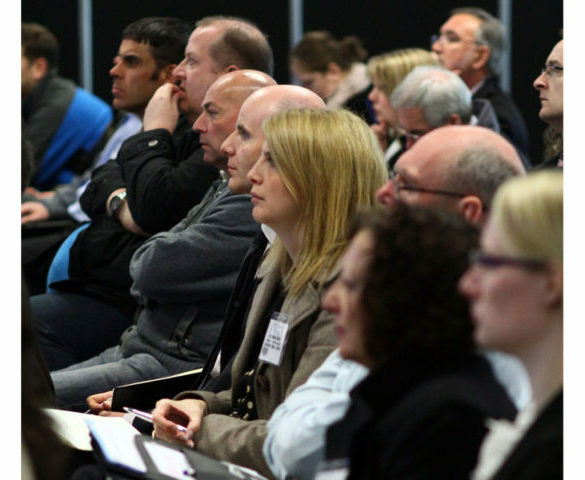 Grey fleet management is becoming ever-more critical as the number of opt-out drivers rises and the industry moves to managing ‘safe, sustainable mobility’. 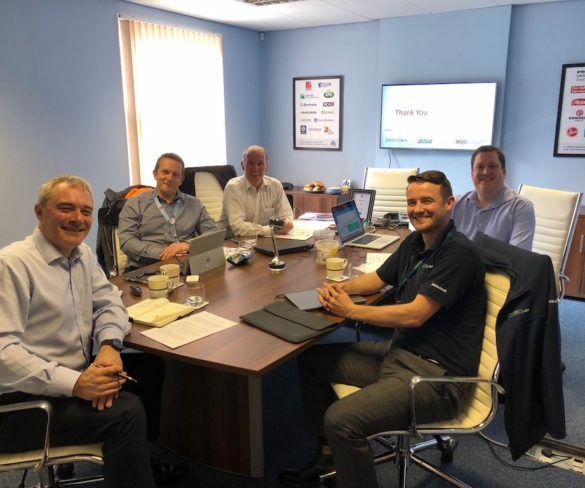 Fleet software specialist Jaama has launched a new eSignature Module for Key2 to help fleets with the move to a paperless office. 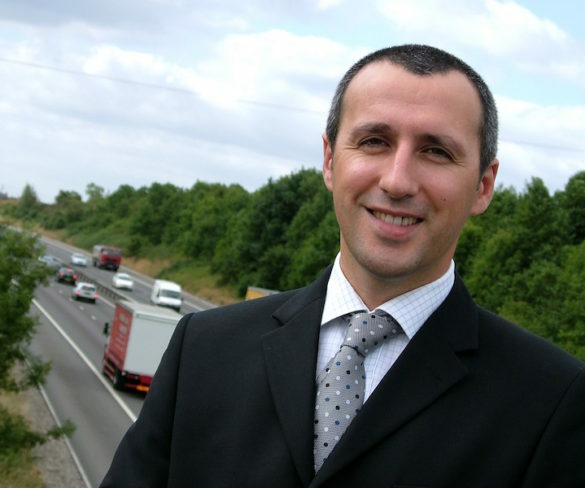 Jaama has reported a record-breaking year in terms of revenue generation as the company records significant growth in the commercial vehicle management sector. 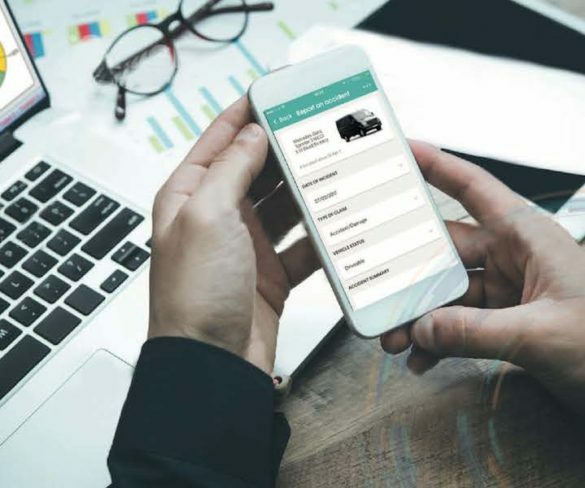 Jaama has updated its ‘MyVehicle App’ solution to bring a range of new functionality to aid fleet compliance and efficiency. 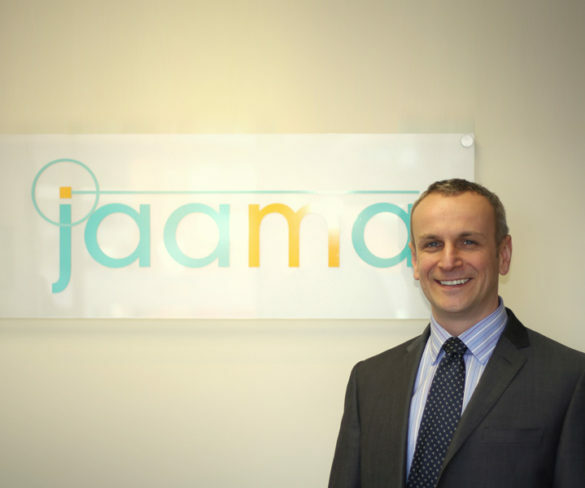 Fleet software specialist Jaama says business is booming as it moves into its 14th year. 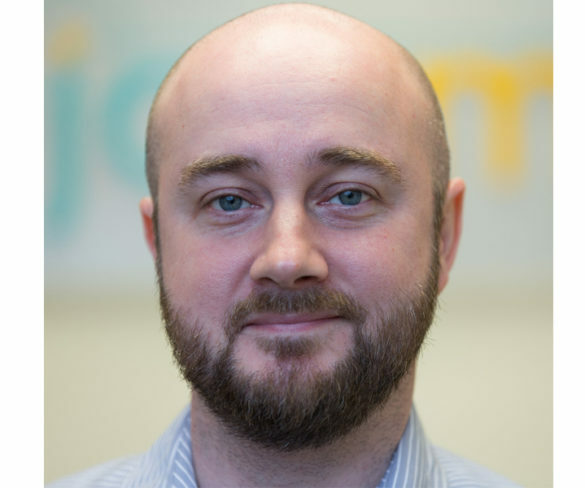 Jaama is urging Key2 users to undertake a data mapping exercise ahead of this month’s introduction of the General Data Protection Regulation (GDPR). 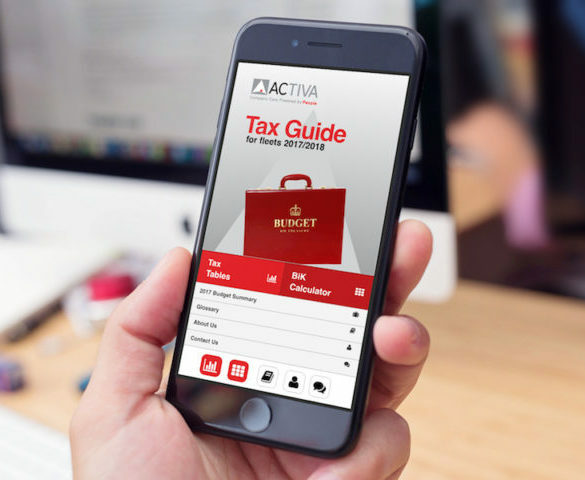 Jaama has enhanced its Key2 asset management system with new updates to further drive fleet efficiency while providing additional cost controls and increased compliance management. 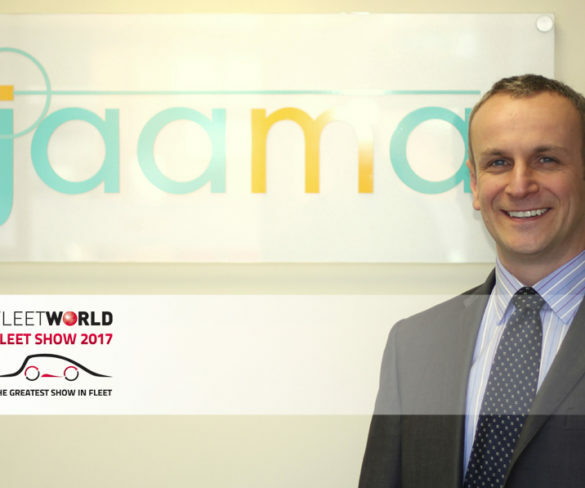 Jaama’s Key2 technology has broken through the 1.2 million vehicle mark following record fleet take-up in 2017. 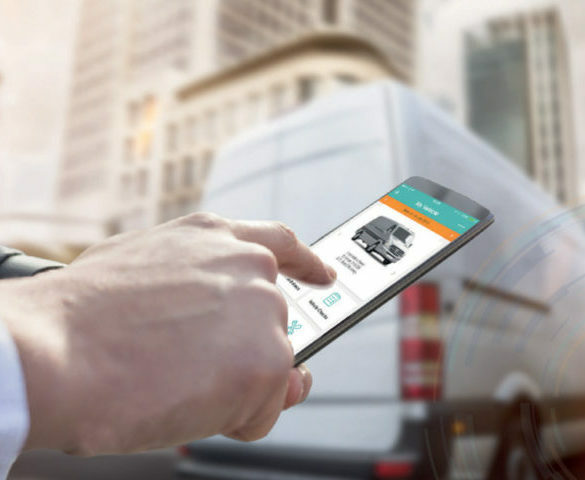 Jaama has launched a smartphone app that not only provides drivers with information but actually offers ‘auto-triggering’ on processes such as service, maintenance and repair procedures. 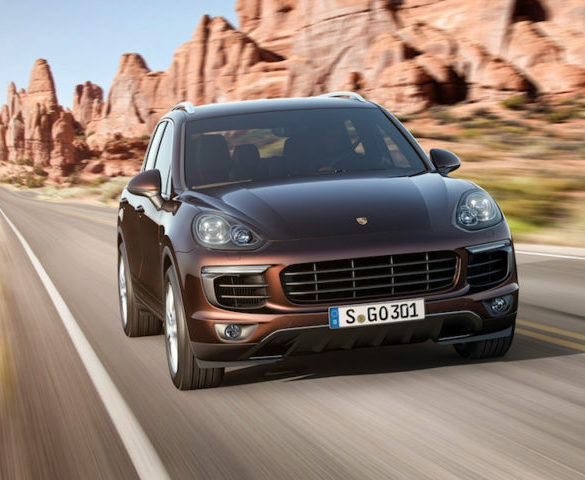 More than a third of fleet managers believe that investing in fleet management technology would strengthen their company’s competitive advantage. 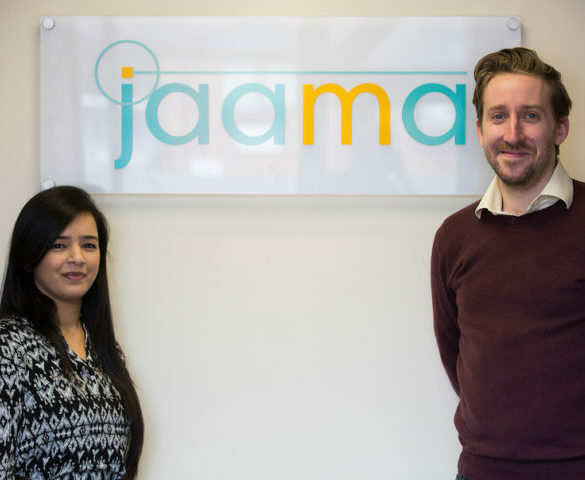 Jaama has restructured and expanded its customer service department in response to client feedback to provide a more streamlined service. 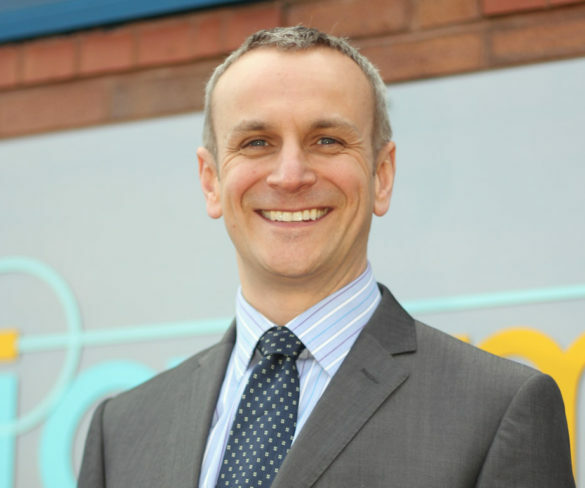 Stuart Jones has joined Jaama in the newly created role of IT manager as the company pushes ahead with plans for new developments in 2017. 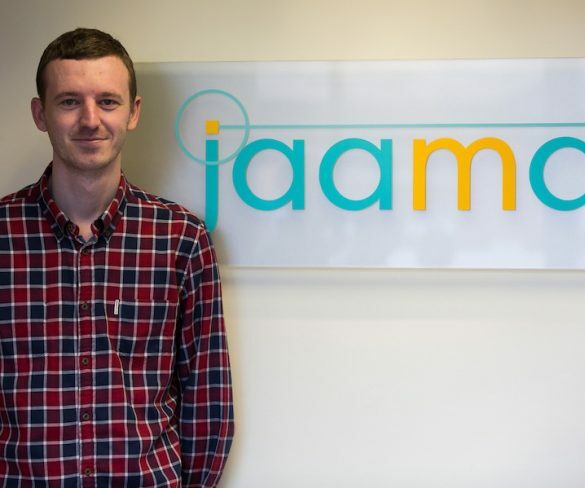 Jaama has recruited a further two business analysts within its development team as it also announces plans for new developments in 2017. 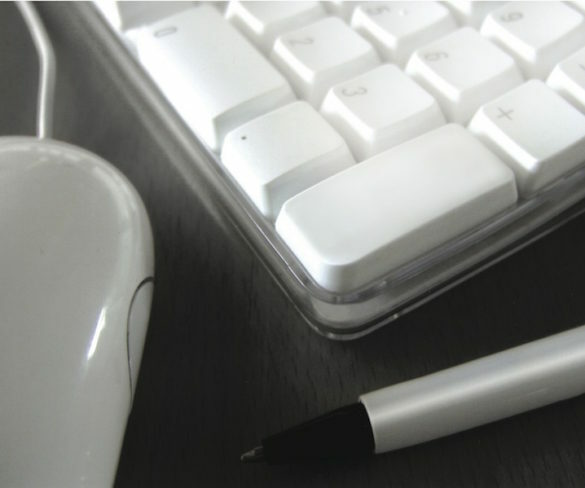 Restructuring and development plans implemented by Jaama have led to an 18% rise in revenues year-on-year. 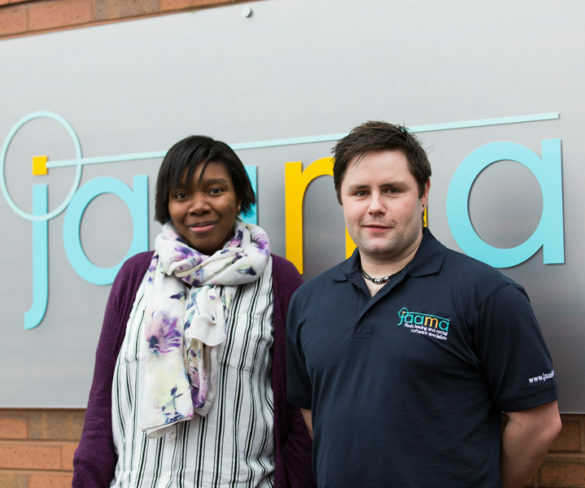 The first recruit has joined a graduate recruitment and training programme launched by Jaama.